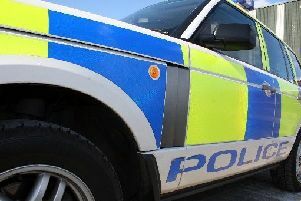 Police in Forth Valley have a warning for all our readers after it emerged that more phone scammers are doing the rounds. In the latest variation on a theme, they are pretending to be from a well-established firm that many phone users have an account with – BT. The conmen and women involved say they are BT staff and want access to personal details including bank details. It follows the trend for fraudsters to take the names of legitimatebig companies like HMRC and TV Licensing when in fact they are misrepresenting these agencies to con the public.